At Apple’s most recent product launch in Cupertino — where Apple Watch, Apple Pay and iPhone 6 (oh, and iPhone 6 Gigantic) were flaunted about like the Halloween parade I took part in at my elementary school every October as a child — a wonderful culture moment took place on stage. That did give me an idea to give away my next book — for free — via Amazon. After checking in with Amazon though, they informed me I’d have to wear leather pants and a scarf for a year, so that’s out, for now. The culture moment I’m referring to involves Tim Cook, Apple CEO. No, Tim’s culture moment was simple yet profound. He recognized his team in a public forum. Once the three product launches concluded on stage, Tim paused ever so slightly, and what seemed unscripted (at least I hope it was unscripted) he asked all Apple employees present in the auditorium to rise up from their seats. With a round of applause initiated by Tim, he thanked everyone for their hard work, their creativity and their commitment to the launch and everything leading up to the day. 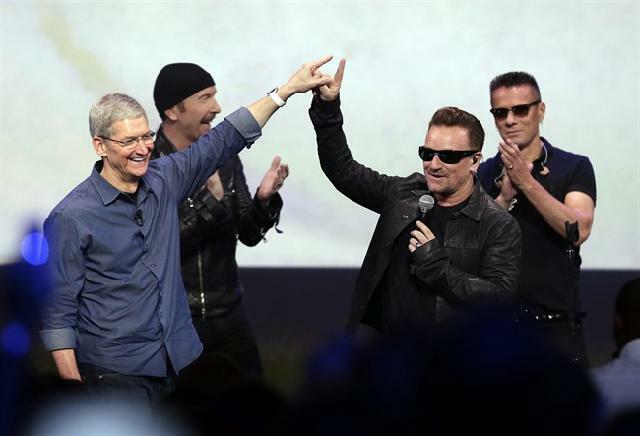 After a dizzying display of jumps and high kicks by U2 front-man Bono concluded (wait, wrong decade – it’s not 1985) and the somewhat awkward announcement of a free U2 album, Tim stood alone in my mind. I’ve been publicly critical of Steve Jobs in the past, regarding his alleged and documented bouts of bullying and various “leader of people” malpractices at Apple. 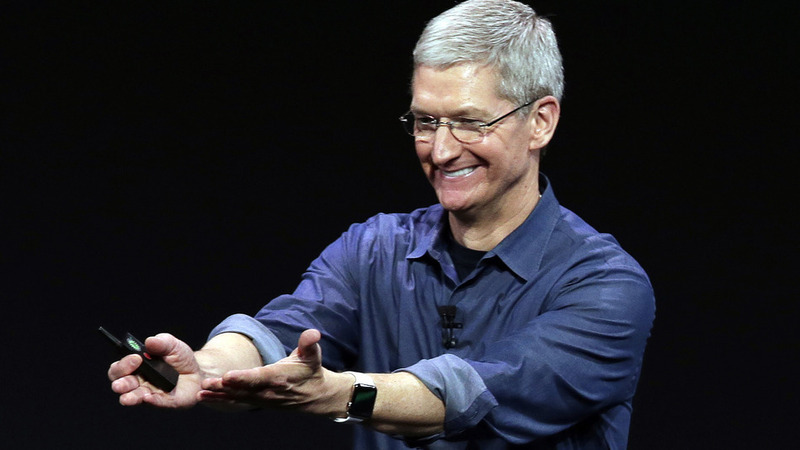 When Mr. Cook decided to publicly recognize the Apple team and their performance — when he demonstrated his moment of open culture — he became more than a CEO. He became a Chief Engagement Officer too. Found a typo. You wrote that 23.4 billion people tuned into Apple’s live stream. That’s a lot of people! @Bryan – classic bit of comedy.